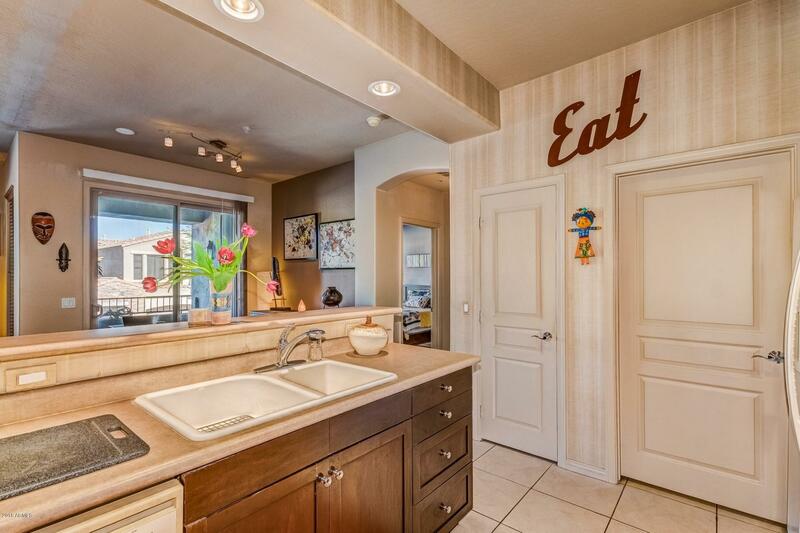 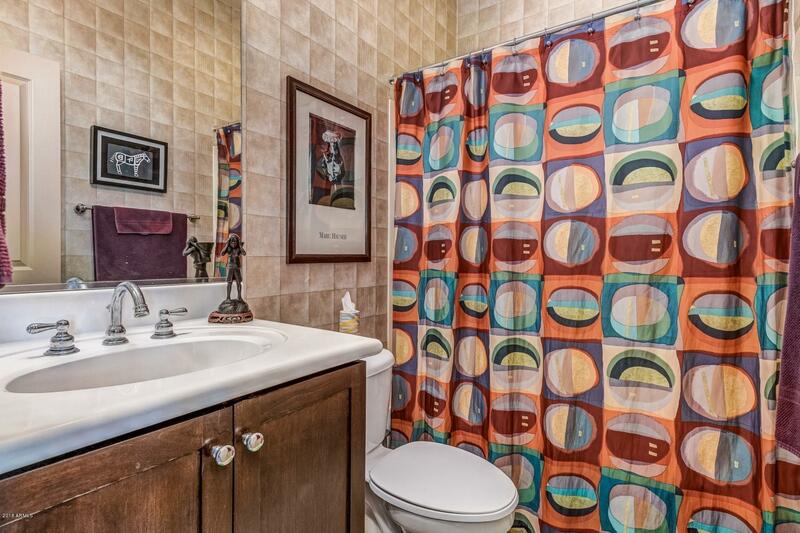 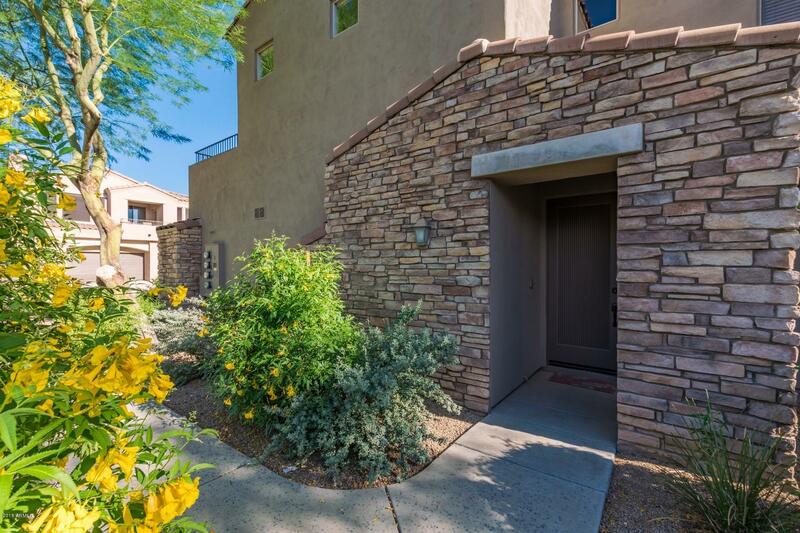 One of the LOWEST PRICED town homes with GARAGE in the area!! 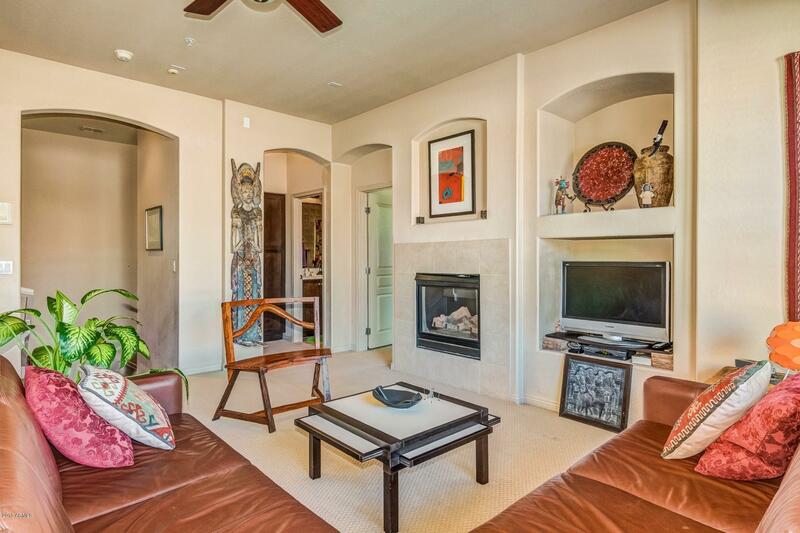 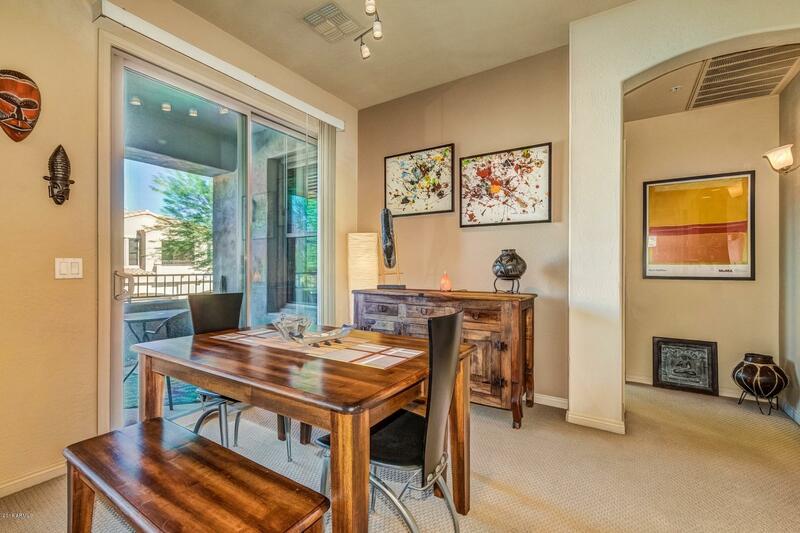 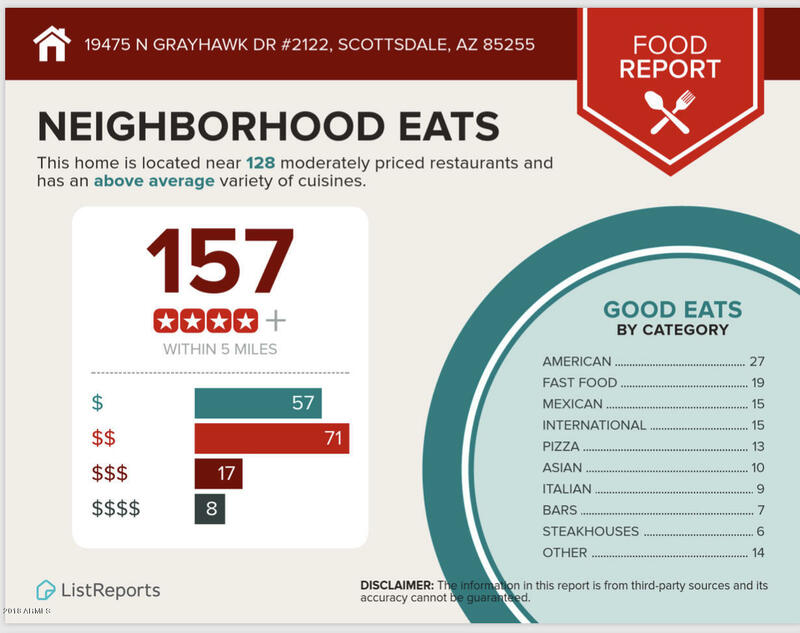 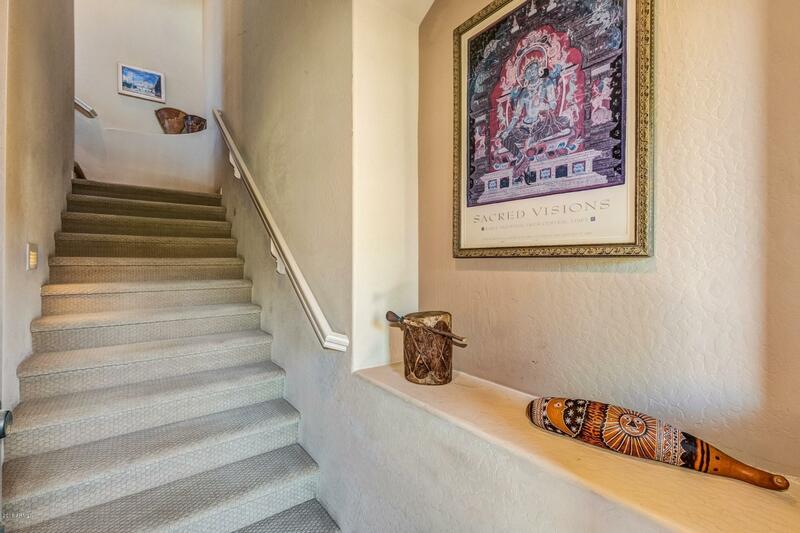 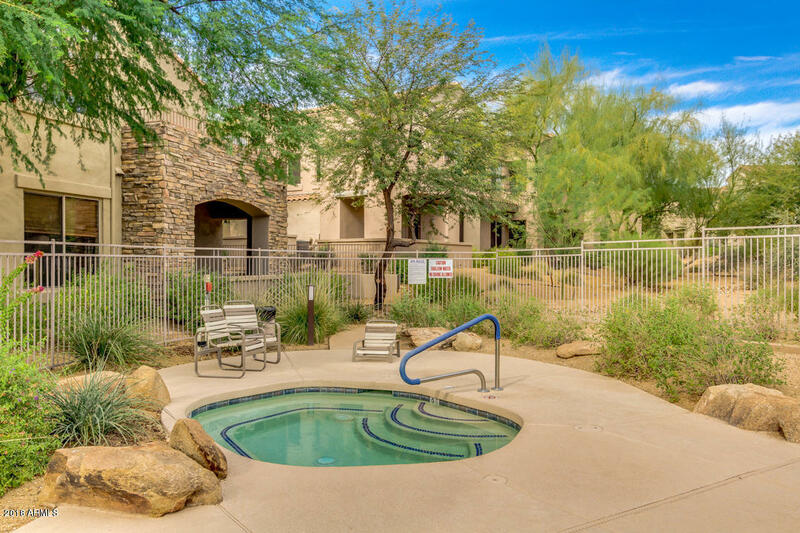 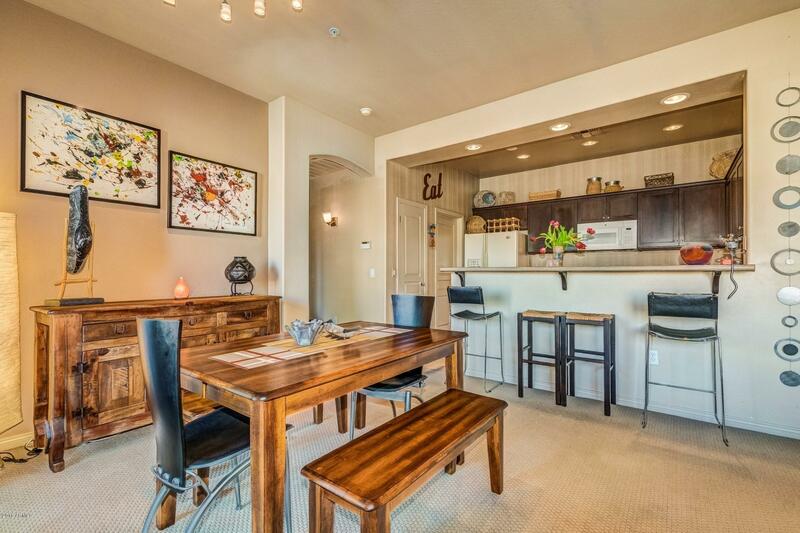 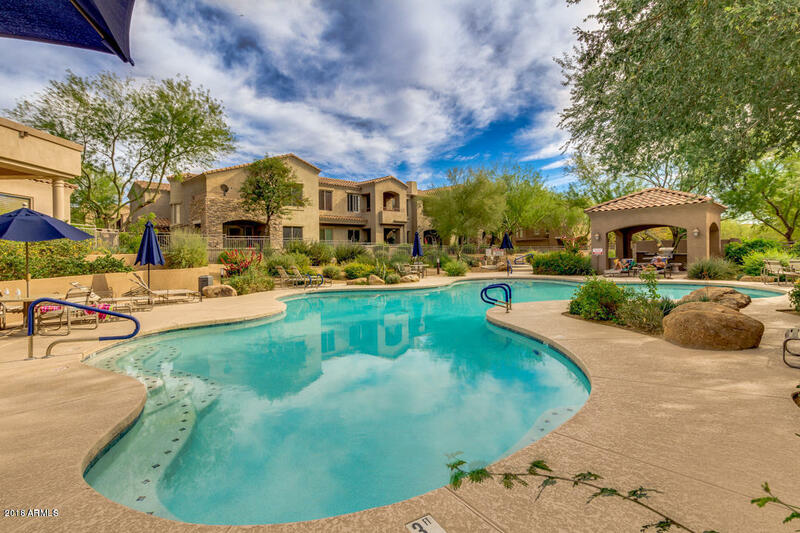 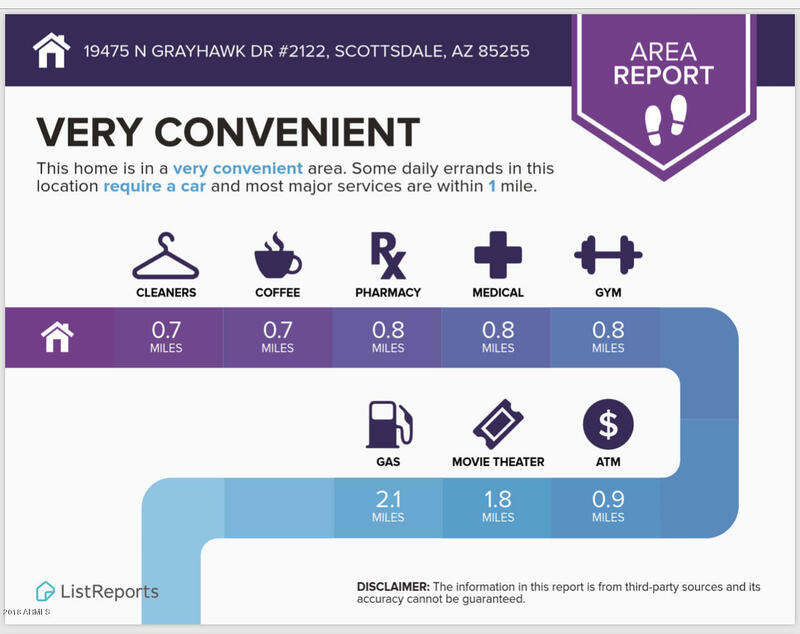 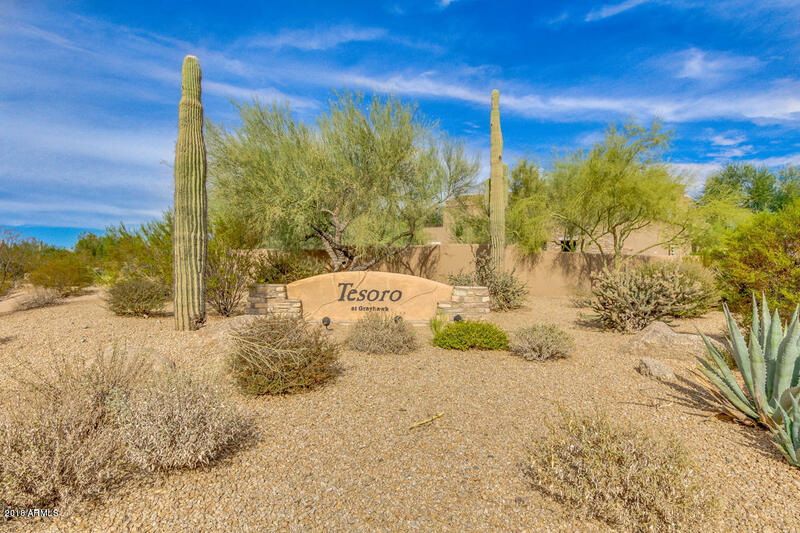 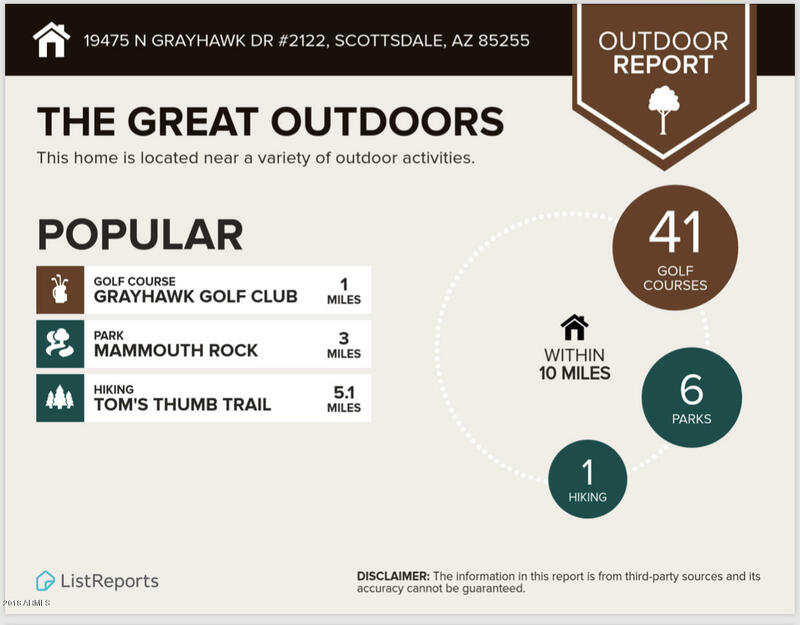 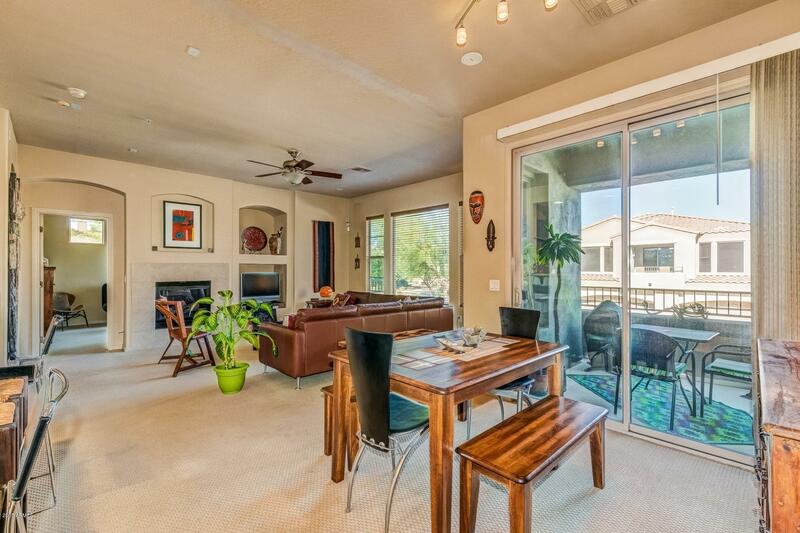 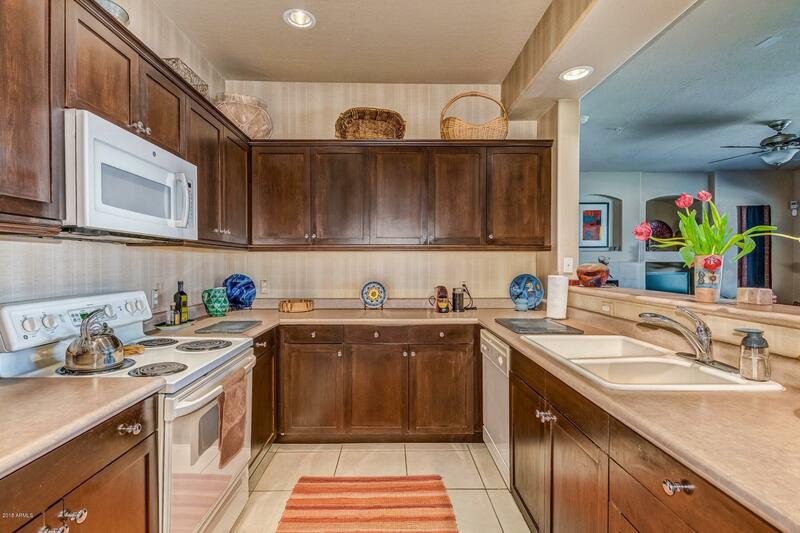 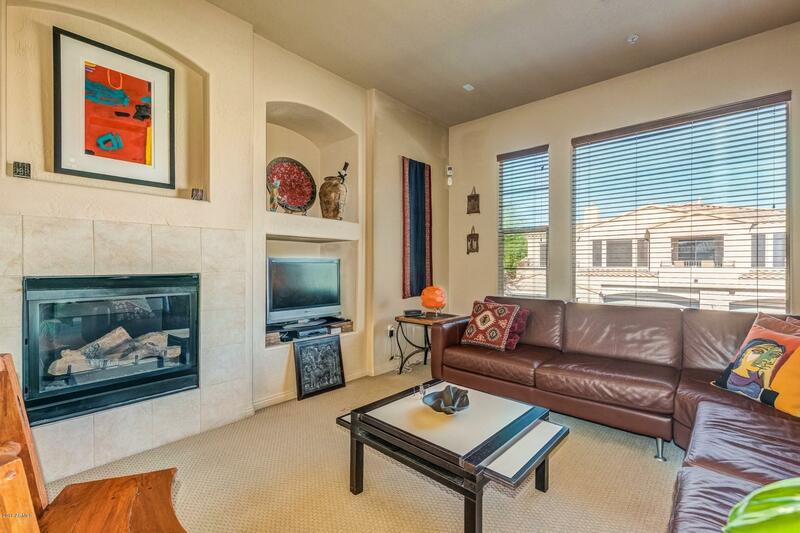 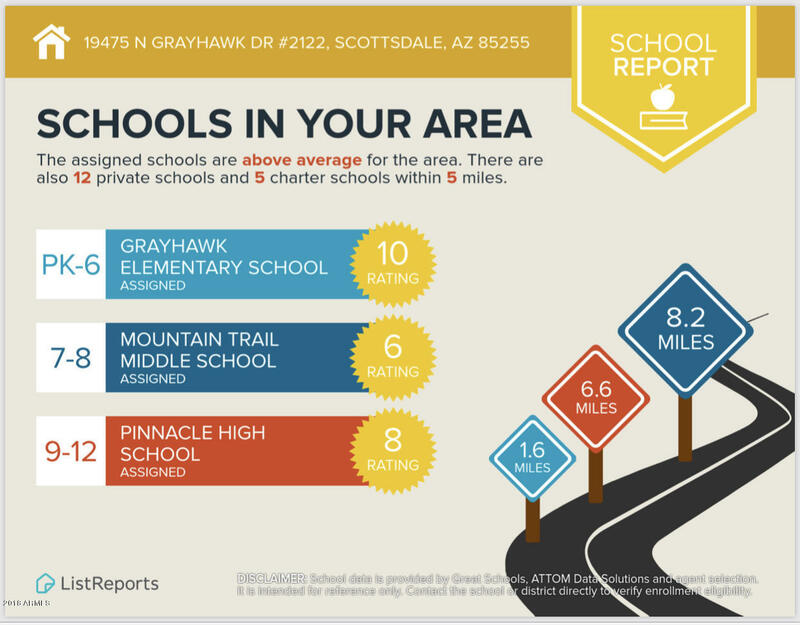 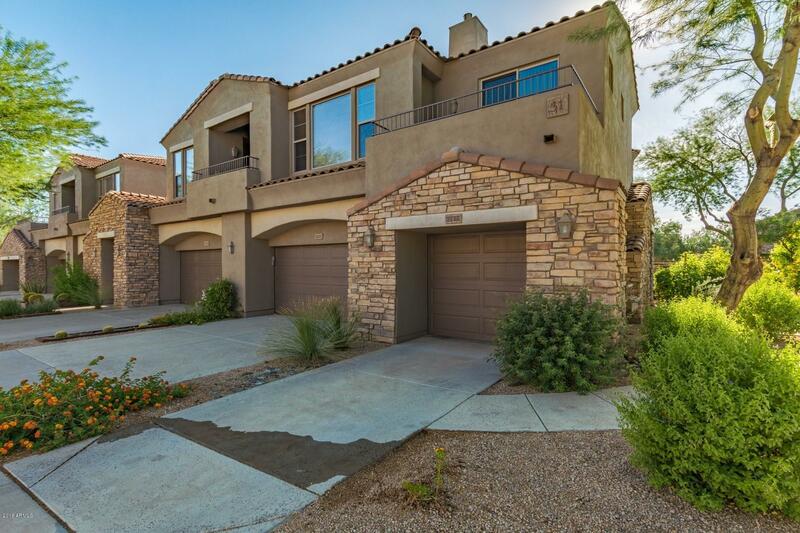 PERFECT LOCATION in beautiful Tesoro at Grayhawk, conveniently located just minutes north of the 101. 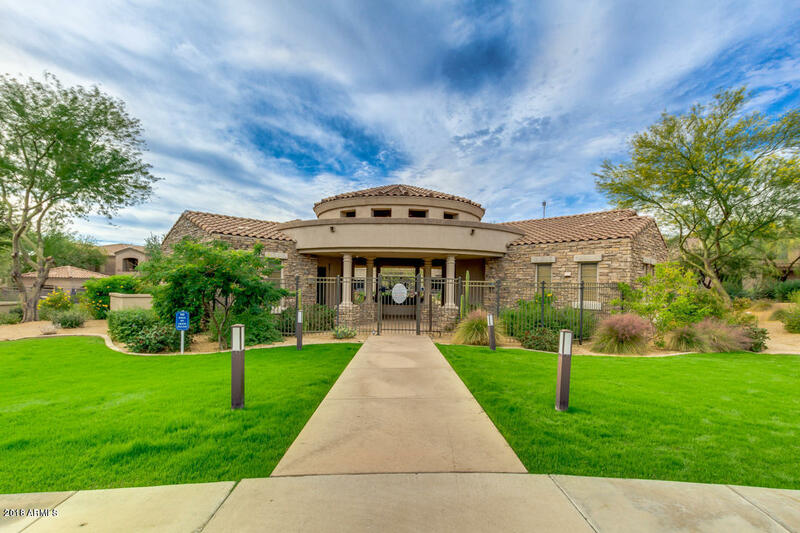 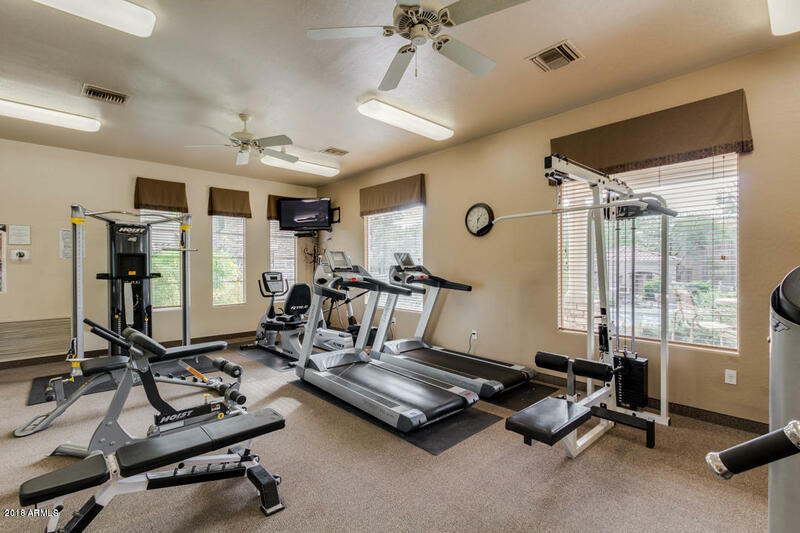 *Gated Community *Golf Course* *END UNIT NEAR FITNESS CENTER/COMMUNITY CENTER & POOL (front unit so no walls/windows face pool so no noise!VERY QUIET) literally steps to all the community facilities!! 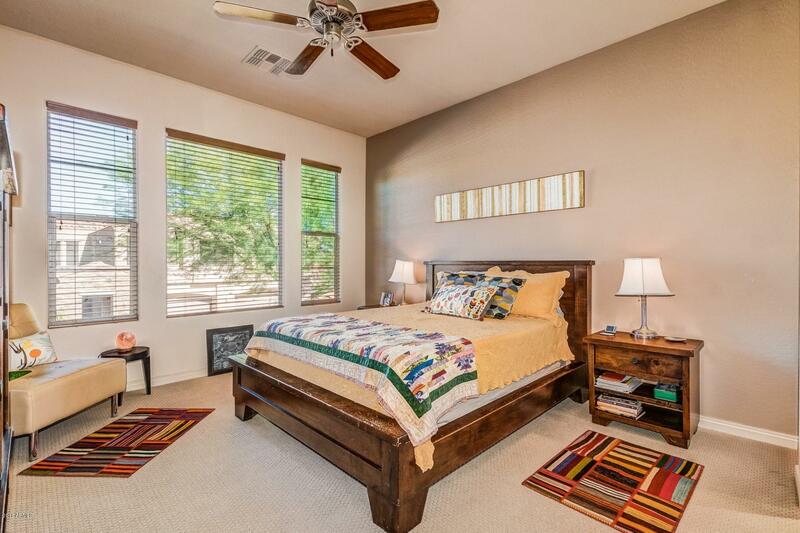 PERFECT for winter visitors or full timers! 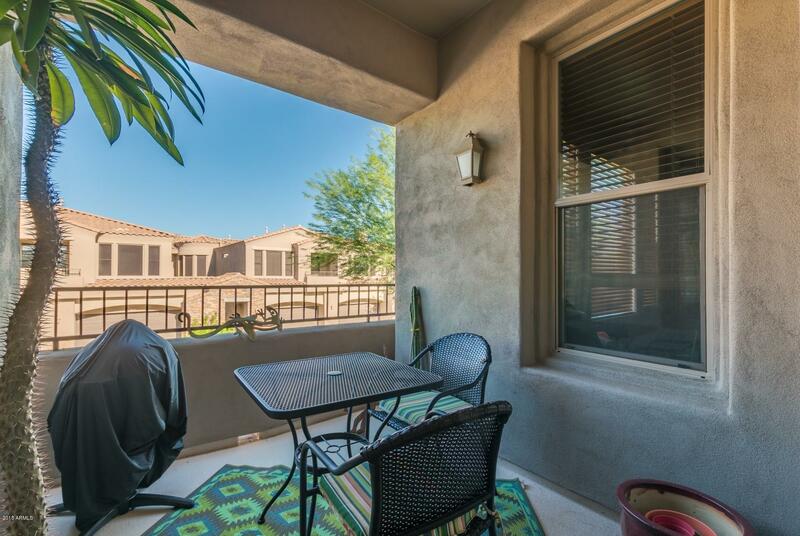 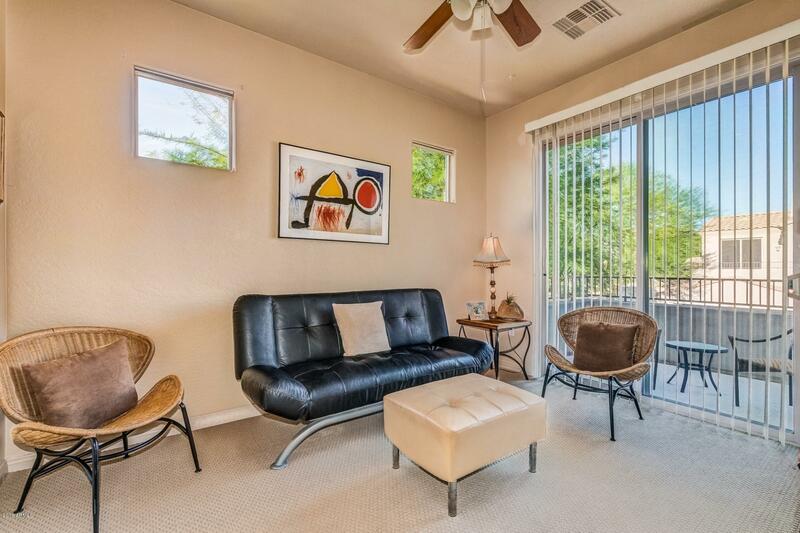 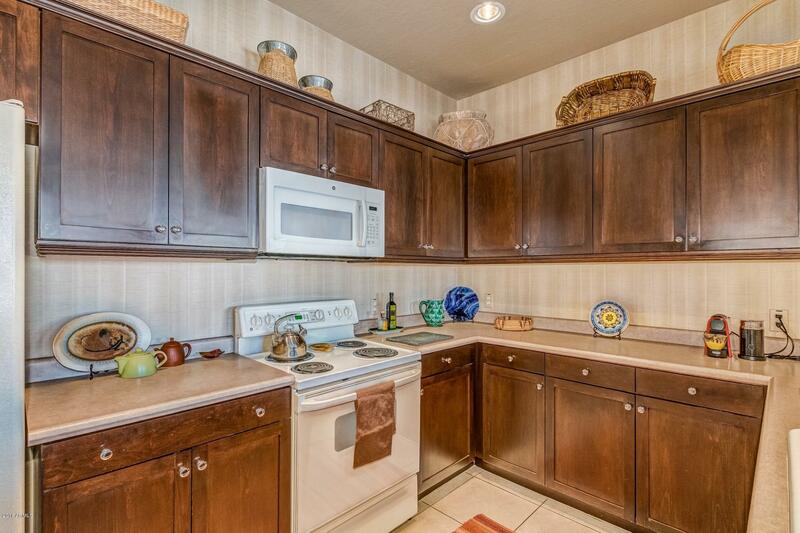 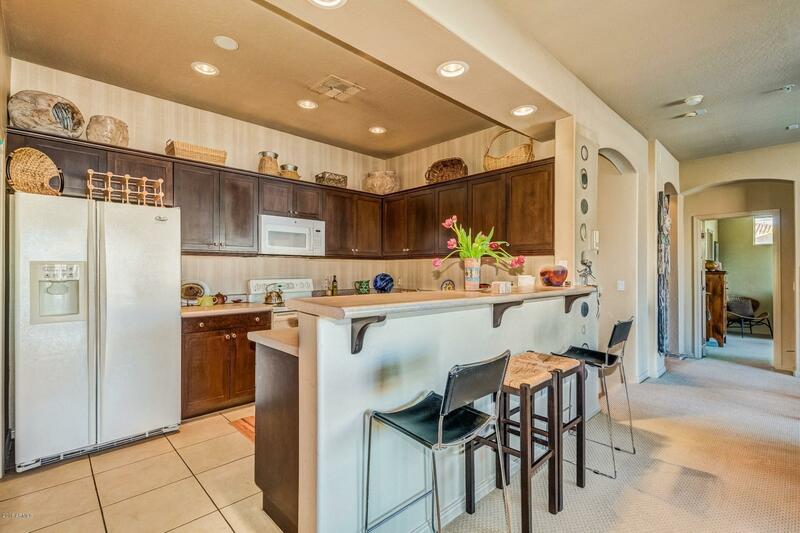 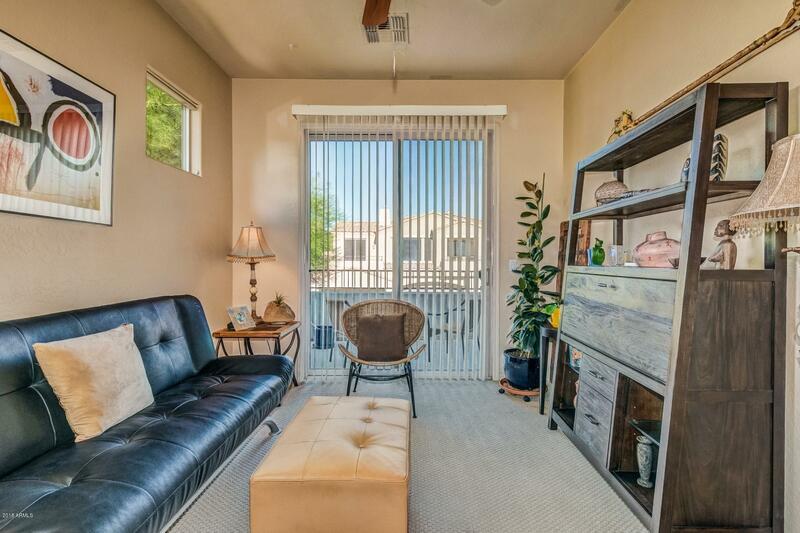 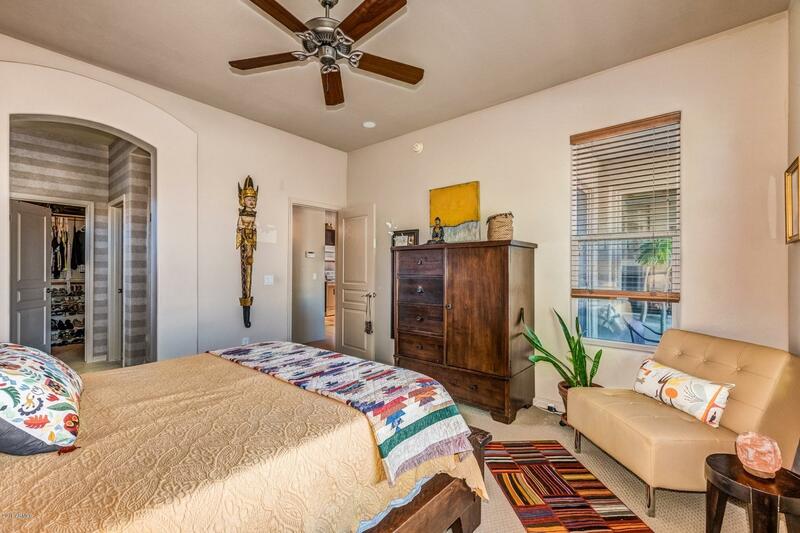 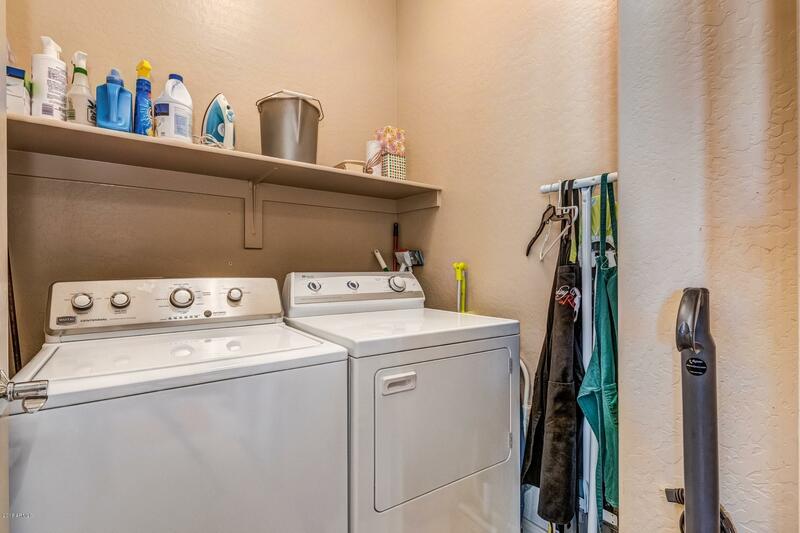 Nicely appointed home w/Upgraded Cabinets, Carpet, Tiled Master Shower *SPLIT BEDROOMS* 2 Bed/2 Bath *All appliances including fridge, washer and dryer convey* *Fireplace* *1 CAR ATTACHED GARAGE* *2 Covered Patios* Great investment opportunity, or low maintenance living in the popular Grayhawk community in Scottsdale! 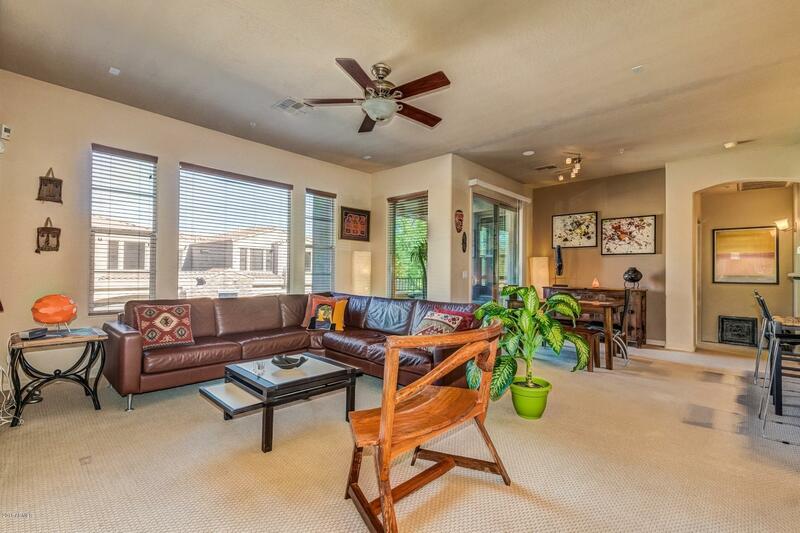 *FRESHLY PAINTED* Come see this one today!